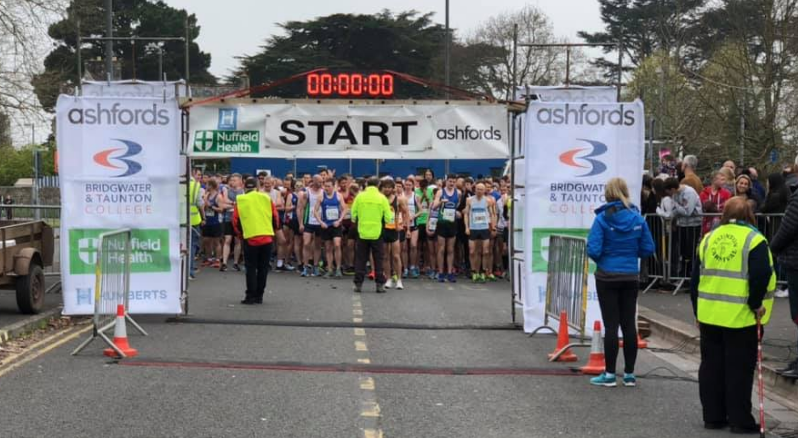 Apple FM attended the 36th annual Taunton Marathon on Sunday (7th April). More than 1000 runners took part in the Full Marathon of 26 miles or the Half Marathon of 13 miles. Taunton is one of few marathons in the South West to offer both routes and holds a gold grade from the British Association of Road Races. For this year’s Taunton Marathon results click here. For Apple FM’s picture gallery from the marathon click here. Click play on the video below to watch the start of this year’s Taunton Marathons.